Are you struggling with the highs and lows? There are ways to stop the rollercoaster. At times you have so much energy and need very little sleep, you are so happy and elated and see yourself being invincible and believe you can do just about anything! Other times you struggle to get out of bed, become so overwhelmed and withdrawn. If you know how this feels, you may experiencing Bipolar Affective Disorder(BAD) also known as Manic depression. 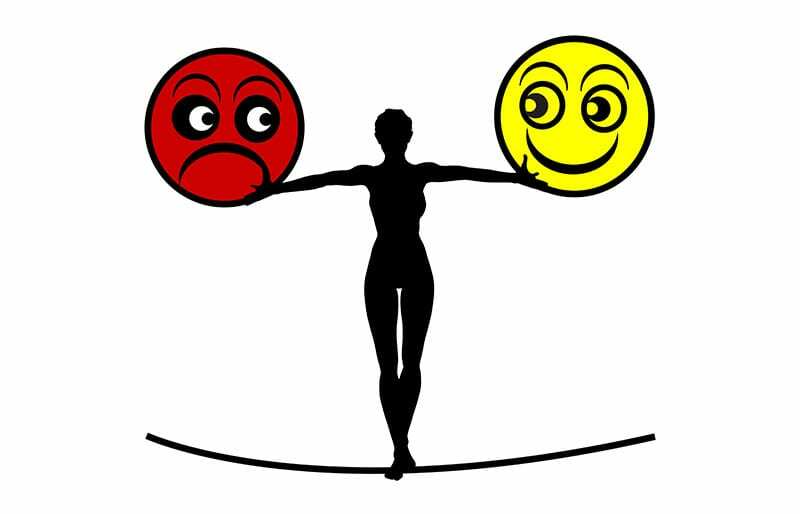 What is Bipolar Affective Disorder (BAD)? Bipolar Affective Disorder (BAD) is characterised by high intense feelings of happiness to extreme lows of depression. These mood swings can last from a few days at a time to weeks and in some instances even months. If untreated, you will continue having that feeling of being on Rollercoaster ride. BAD ‘high’s are likely to result in you becoming impulsive and making rushed decisions often regretting them afterwards. BAD ‘low’s on the other hand, are likely to result in you becoming so overwhelmed that you may not see a way out and even consider taking your own life. 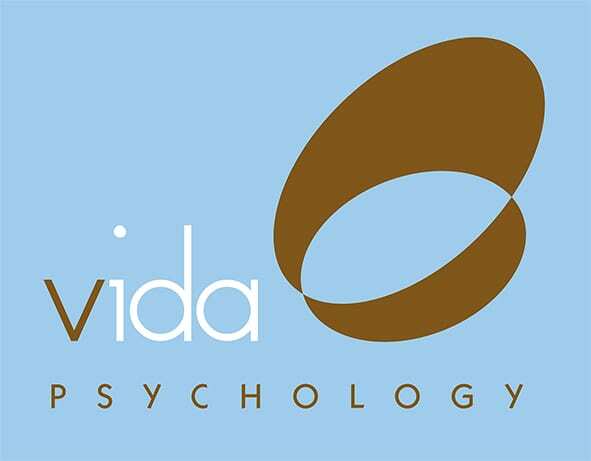 At Vida Psychology we teach you how to be in control of your ups and downs. Being in control will stabilise your moods, you will be able to concentrate and focus on what you need to do. This is turn will help you in making considered decisions, plan for the future with more certainty and feel happy. One in 100 Australians will experience bipolar affective disorder in their lifetime1. You don’t have to be one of them. Learning to get off the Rollercoaster ride is only a phone call away. Call 9328 3636 to make a time to see one of highly experienced Psychologists. At Vida Psychology we know how you feel. With over 14 years of experience treating Bipolar Affective Disorder, we know how important is to take the time to listen how the ‘Highs’ and ‘Lows’ impact you. This empathic listening enables us to gain a deeper understanding of the origins of your Bipolar Affective Disorder, triggers, patterns and barriers keeping you stuck. This then assists us in developing a tailored treatment plan especially written for you. This treatment plan is used in achieving your desired goals in therapy as effectively and efficiently as possible. Reference: Slade T. Johnson, A., Oakley Browne, M.A., Andrews, G., & Whiteford, H. (2009). 2007 National Survey of Mental Health and Wellbeing: methods and key findings. Australasian Psychiatry, 43(7), 594-605.